Recapping the year you want to remember, not the nightmare you actually lived through. This is the last Gazette issue of 2015. It’s the perfect time to reflect back on some of the major news stories of the past year. Things have been a little … challenging here at Dalhousie in 2015, but there’s no better way to deal with painful memories than to shove them into the back of your brain and spend the rest of your life repressing them. As such, we’re going to proceed here with a 100% Dal-positive year-in-review. If a story portrayed Dalhousie in a negative light, I’m just going to pretend that it didn’t happen. While not everything mentioned below is “true”, strictly speaking, we all know that the truth hurts, and who wants to deal with that? Enjoy! Now, I know I said this review would be positive, but let’s be honest: we can’t talk about last winter without addressing one particularly unfortunate topic that dominated campus discussion. You know what I’m talking about. It drew national attention, created a firestorm of protests and social media outrage, and left a path of injury and institutional ineptitude in its wake that prompted passionate grassroots movements to call for apologies, resignations, and even legal action. I’m referring, of course, to Halifax’s historically icy sidewalks. Little did we know after our green Christmas and misty New Year, but January’s first few botched plowing efforts were about to harden into a catastrophe of mythical proportions. Winter was coming. The sidewalk issue reached a climax in February, when glacial sheets upwards of eight inches thick encased most of the city’s sidewalks. Off-campus students without vehicles simply vanished from our classrooms. For those of us lucky enough to live on or near campus, Dalhousie’s crack teams kept our pristine walkways the envy of the municipality. Life in the Dalhousie bubble continued much as before, even as the city around us descended into chaos. A community can only survive on sandwiches from the Killam Subway for so long, though — as the year draws to a close, let us take a moment to honour the brave, bruised heroes who ventured forth to Quinpool Road in search of medical supplies, fortifying drinks, and Friskies for our starving cats. Hope for an abbreviated winter faded on President’s Day (February 16th), when Richard Florizone poked his head out of his office for the first time in months but quickly withdrew back inside upon seeing Gazette Editor-in-Chief Jesse Ward rooting through the administration’s garbage. (Ed. : this never happened.) While some rolled their eyes at the old superstition that claimed this meant six more weeks of winter, believers would soon be vindicated by the coming snow-pocalypse. I know it wasn’t Dalhousie’s fault, but does anyone object to adding the nine feet of snow that fell between the start of February and the end of March to the list of memories we’re repressing? In one of the most stunning results in history of Dalhousie campus politics, relatively unknown neuroscience student Dan Nicholson was elected DSU President. Like Trudeau’s victory later in the year, many attributed Nicholson’s success to a surge in voter turnout — almost twice as many students voted in 2015 as did in 2014. Pundits are optimistic that we may see similar turnout growth in 2016, but they caution that such progress almost entirely depends on whether noted DSU Council Live-tweeter William Coney has the oratory skills necessary to inspire at least two more members of his Latin study group to hit the polls and fulfill their officium civis. The Dalhousie Gazette was forced out of its offices on the third floor of the SUB after nearly half a century of uninterrupted tenancy. Staff made a number of interesting finds as they dealt with generations of deferred cleaning, including several hundred back issues, a functioning theremin, and King’s Journalism Professor Stephen Kimber, who had apparently spent the past 45 years crashing on a cot behind a stack of dusty, Cyrillic-covered crates labeled “Do Not Open Until Proletariat Revolution”. Dalhousie proudly saluted a graduating class filled with many students who hadn’t triggered any international scandals. This inspiring moment was tainted only by the sudden appearance of a band of White Walkers outside the Rebecca Cohn. 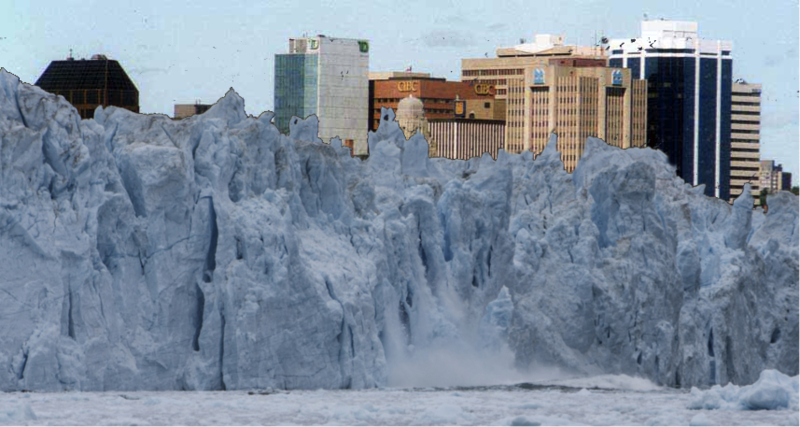 The cost was bitter, but the resourceful minds of House Dalhousie won the day, driving the fiends back to their slowly receding glacial domain. In late June, the External Task Force That Must Not Be Named, chaired by Constance Backhouse, released its report. We’re not going to rehash the purpose of this task force or 99.999% of the content of the report, but I’m sure that we all swelled with pride when the report’s introduction described Dalhousie as “a respected centre of learning and research.” Go Tigers! 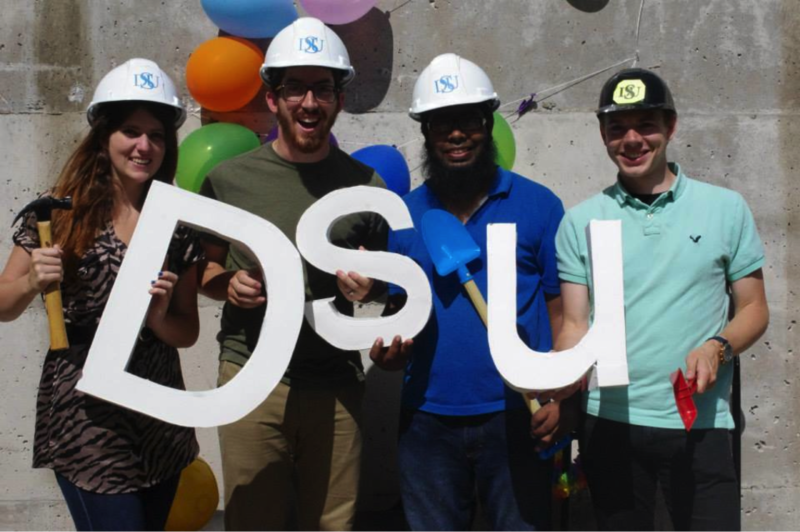 In July, the DSU hosted a Breaking Ground party to celebrate the start of the long-awaited SUB renovations. Our valiant executives laboured away with their wee shovels for several agonizing minutes before realizing that their plan to have phase one complete before the start of classes was probably a little too optimistic. Curiously, there was no August in 2015. Students returned to a campus embroiled in controversy. At some point during the summer, DSU President Dan Nicholson’s glorious, election-winning man bun had mysteriously vanished. Rumours quickly circulated that stop-the-knot vigilantes had struck campus, resulting in the CBC breathlessly declaring that the South End was in the midst of a “Man-bun Massacre”. On a positive note, with city contractors hitting pavement on the final icebound sidewalk, and animal control chasing off the last remaining direwolves, Mayor Mike Savage proudly declared an end to the Winter of 2015! On October 6, Dal Alumnus Arthur MacDonald won the 2015 Nobel Prize in Physics, resoundingly validating the Backhouse report’s central finding that Dalhousie is a respected research institution. 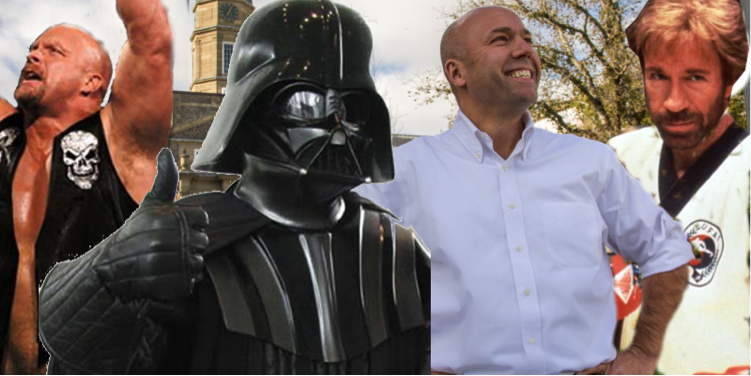 Shortly after MacDonald’s victory, election fever swept Halifax. On October 19, more voters went to the polls than in any federal election since 1993. In a major upset, city-planner Andy Fillmore beat popular Halifax MP Megan Leslie by over 8,000 votes. This was the first time a male candidate had won in the riding since 1984 — a desperately-needed, spirit-lifting victory for the Patriarchy after what can only be described as a rough year overall. In a testament to how low current expectations have sunk, a rash of high fives breaks out across campus as students realize that the Biohazardous material forcing the closure of the Medical School does not appear to have been planted by any terrorists, rogue nations, or mad scientists. This article was published in November, but since we’ve already taken a few artistic liberties with reality, let’s just say that Dalhousie scientists discover a formula for calorie-free chocolate, and, as a result, the long-suffering Richard Florizone finally gets to smile at a press conference. What a year! If 2016 is half as amazing as we are carefully choosing to remember 2015, it should be one hell of a ride. See you then!